Regina is the administrator of The Caring Center and has been on staff since 1987. 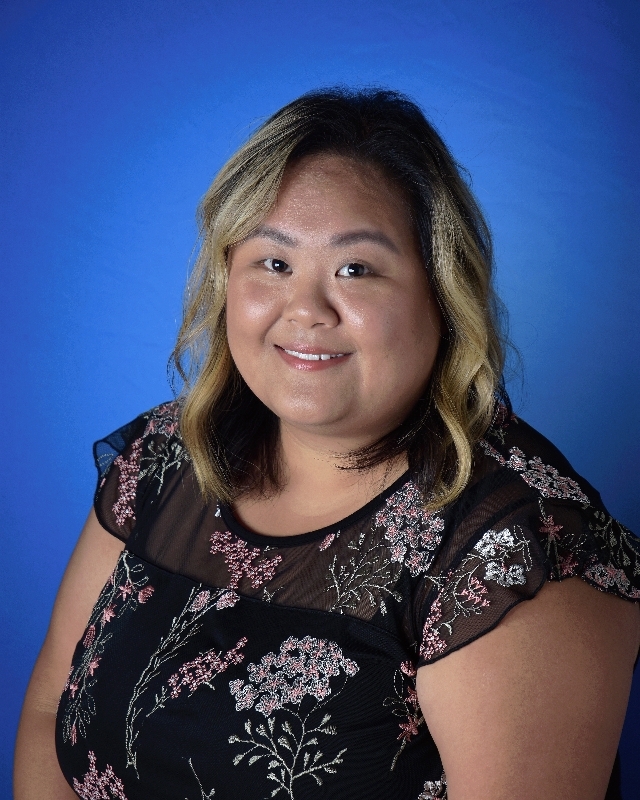 A native of La Crosse, she earned a degree in elementary education from UW-La Crosse and completed additional coursework for Department of Public Instruction licensure in pre-K through grade 8. Regina also earned her credential in child care administration from UW-Milwaukee. Before relocating to the Madison area, Regina taught first and second grades in Genoa, Wis., for six years. 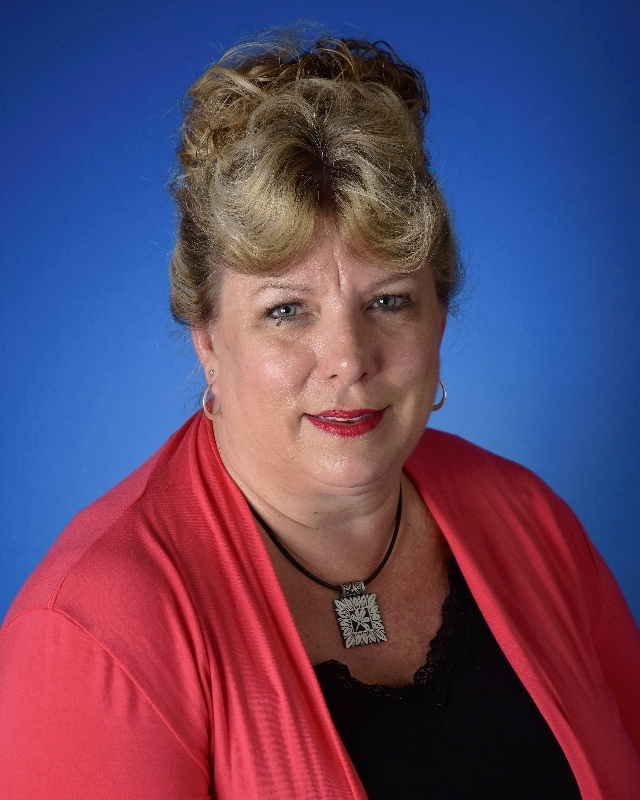 She has served numerous terms on the state board of the Wisconsin Child Care Administrators Association and was an active member of various planning committees for the Verona Pre-K program. Coming from a family of teachers, she credits her mother, a middle school teacher, with being her greatest influence in choosing a career in education. Sheny is our Office Manager and has been with The Caring Center since 2016. Sheny was born in Madison, but grew up in Cassville, Missouri. Before The Caring Center, she was an Assistant Store Manager at the Walmart in Monroe, WI for 2 years. She lives in Belleville, Wisconsin with her fiancé and their cat, Remy Cupcake Popp. Sheny is currently attending UW-Madison and working on her BA in business. One of the greatest joys she has in working with children is witnessing how capable, resourceful, and creative they are. Sheny believes that the most important things an educator can do is to nurture a child’s potential and fully utilize and facilitate a creative and playful curriculum. Miss Sheny will be getting married this year(2019)! As an avid crafter, she has been working very hard on DIYs for the wedding. She received a Cricut for Christmas, and is very excited to begin new projects! Linda grew up in Faribault, Minnesota. She attended Winona State University where she received a Bachelor’s Degree in Elementary Education with a minor in Learning Disabilities. She spent the first 29 years of her career teaching special education students as well as second graders in the Verona Area School District. 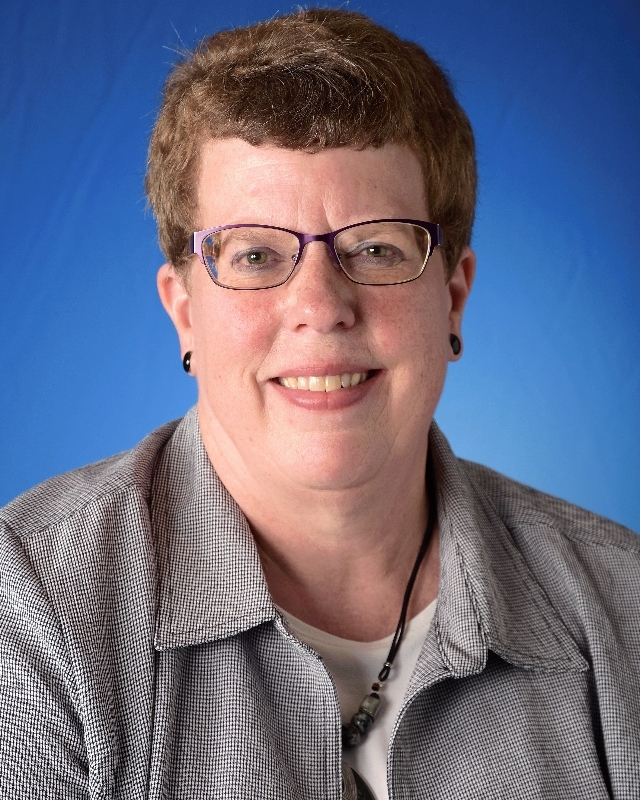 Upon retiring from teaching in the Verona schools Linda worked for the Duluth Trading Company in the Call Center and at the ELCA South Central Synod of Wisconsin as an administrative assistant. During this time she also was a substitute teacher for the Caring Center. Linda enjoys meeting and getting to know people in variety of situations. She and her husband, Dan, have three children. Katie is a student at UW-Madison majoring in pre-pharmacy, Robbie is a student at UW-Platteville with a Civil Engineering major and Michael, a UW-Platteville graduate in Building Construction Management, is currently employed by Floor360 in Madison. In her spare time Linda enjoys reading, baking, taking care of her many flowers and meeting friends for coffee. As the administrative assistant, Linda will be found answering the phone, greeting people as they visit the Caring Center, assisting parents with enrollment paperwork and supporting parents and staff in whatever way she can!